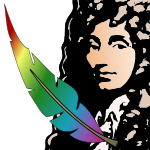 This page lists useful Huygens Software tutorials. 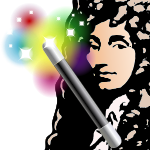 There are also tutorial movies for exploring Huygens. Good imaging starts at acquisition, way before image processing. What and what not is Image Restoration. Restoration by Doing Deconvolution. The Point Spread Function (PSF) contains the most relevant information describing your optical device. With detailed explanations on the different parameters involved.